Good day my beauties! Are you feeling happy for October? I know that you are, because we have Halloween coming. This is an excellent opportunity to show off your creativity and DIY a costume that will amaze everyone present at the party. You can dress as your favorite movie character, go cute with adult onesies, or just wear a scary mask. You have infinite options. If you don’t have any ideas on how to do this one, do not worry. I have you covered! 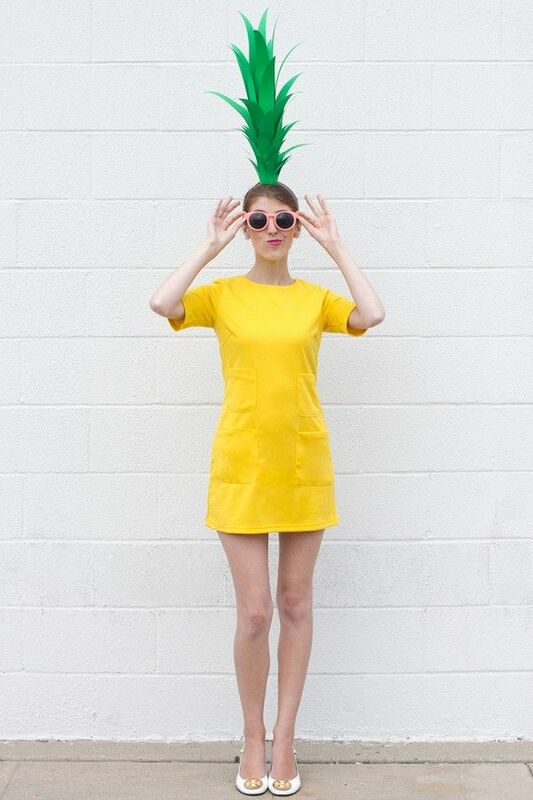 Check the Cute Halloween Costume Ideas For Adults that I must share with you today. If you don’t want to invest too much time, effort, and money into your Halloween costume, then I have the perfect solution for you. These ideas are easy to recreate and look so cute. With small modifications to clothes you already own, you can turn them successfully into Halloween Costumes. How cool is that?! Just keep scrolling to check the gallery. I absolutely love the idea behind this one! 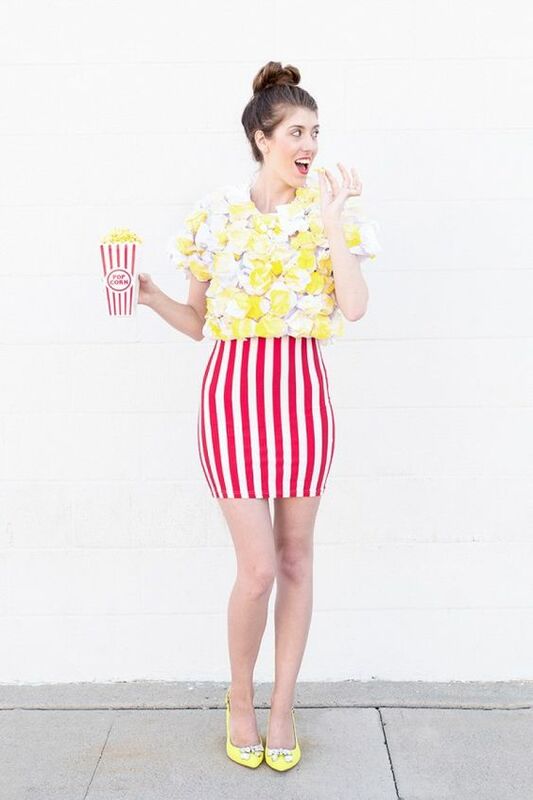 A popcorn costume sounds like a great idea. And it is easy to recreate. If you are feeling like ice-cream with sprinkles, then this is the solution for you. 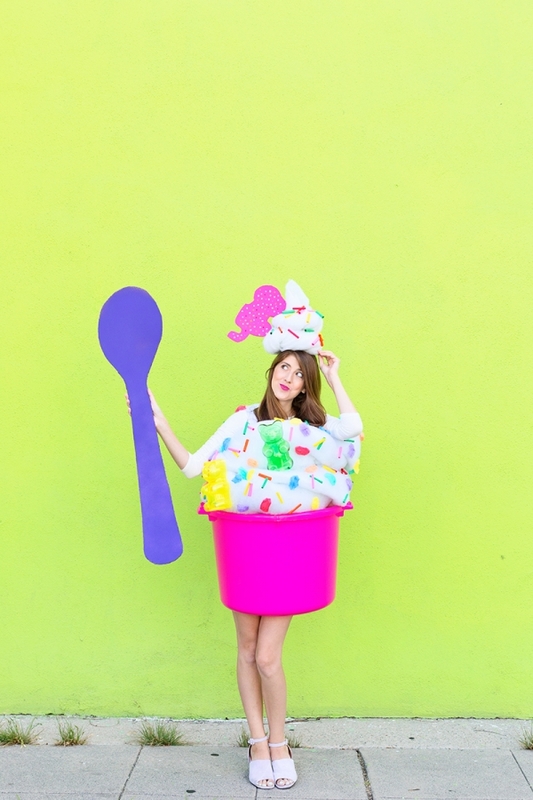 A few sprinkles on your T-shirt and a cherry on top will transform you into the cutest ice-cream cup. Wow! This one is really amazing. 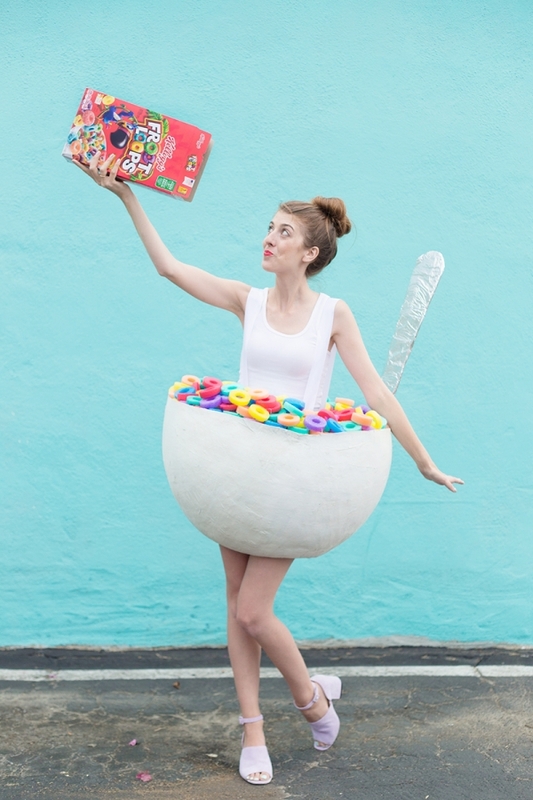 If a gumball costume sounds so crazy for you, then you should try it. All you need is pompoms, fabric glue, and a cute red dress. Do not forget the price tag too. 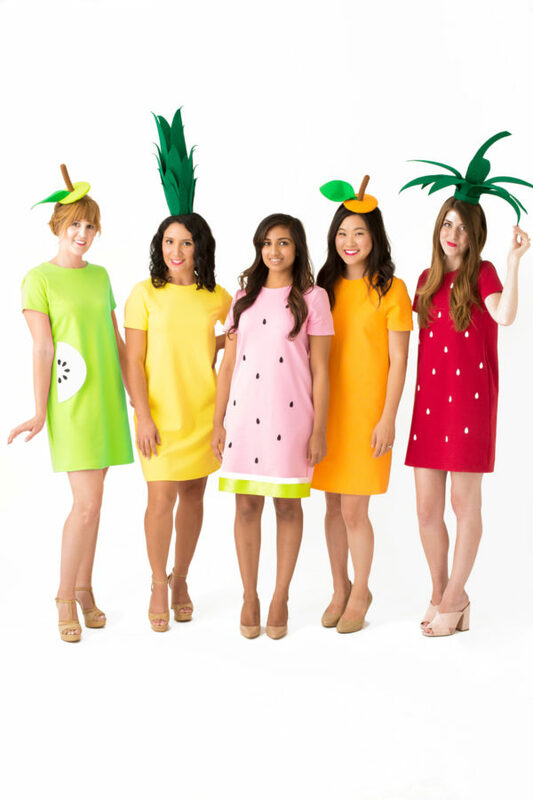 Looking for a group costume idea? 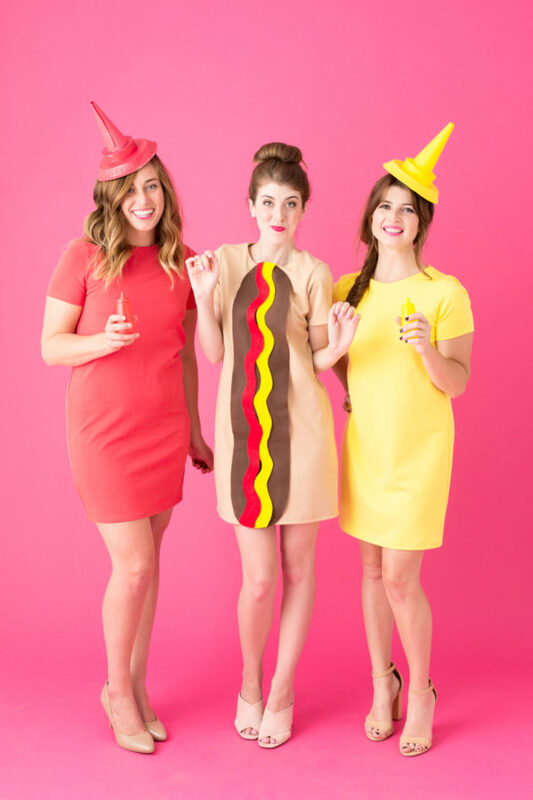 A hot dog with ketchup and mayo looks like a fun costume. And this is a very stylish version that I know that you will like. Or, you can be fruits! All you need are a few dresses in different colors, and head accessories that you can DIY. After seeing these ideas, it is time to grab your inspiration. Which one of these ideas caught your attention? I would love to hear your thoughts in the comments.